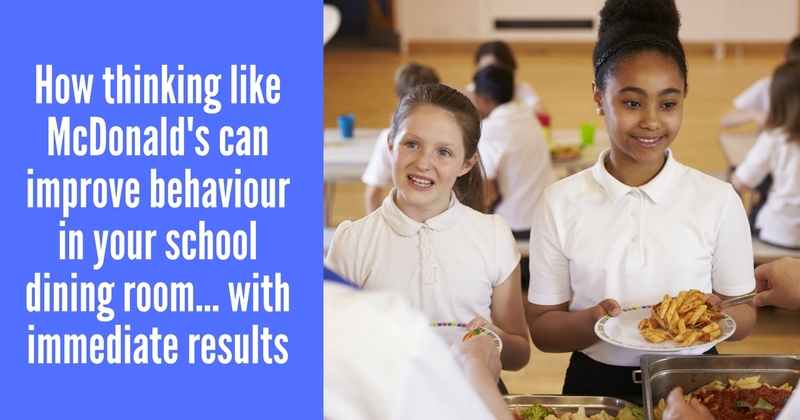 Over the past few months, we’ve been working with a lot of schools on developing ways to improve pupil’s behaviour at lunchtime. 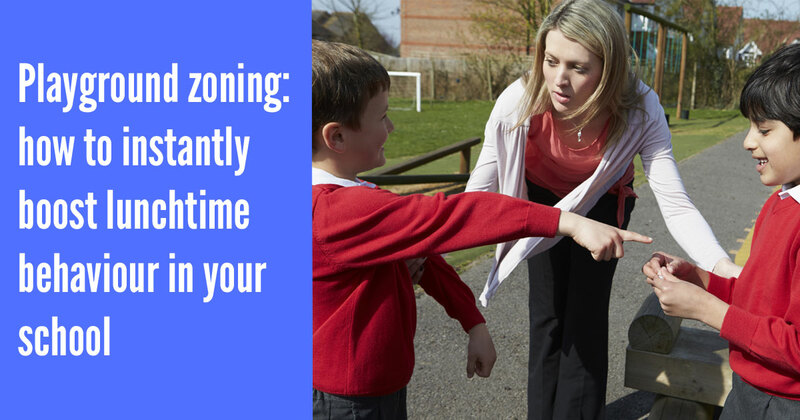 During a number of observations, we’ve noticed that many children simply don’t know how to interact appropriately with each other on the playground. Teachers have reported a decline in co-operative play and an increase in squabbles and falling out that frequently spill over into precious learning time in the afternoons. Many traditional playground games appear to have been lost to Xbox and PlayStation and some children are struggling to play interactively with others rather than engaging with a screen. Here’s one really powerful, yet simple, action that schools can take to address this issue. Our solution is to actively plan for and teach playground games to all of the children, across the school. This approach also includes teaching those same games to the staff who will be responsible for supervising them at lunchtime. Teaching the same game to every class across the school – for example, during one PE lesson at the start of each half term. Making laminated rule cards and displaying them in the playground. Holding regular assemblies to focus on teaching co-operation, turn taking, and problem solving, and explaining why we need to follow rules (lunchtime supervisors could be invited to join this assembly too). Teaching Lunchtime Supervisors how to play and manage the games, encouraging them to look for (and praise) appropriate play. Having a whole school push on looking for and acknowledging pupils who are playing co-operatively together and demonstrating the skills they have been taught. Teaching pupils fun, easy games that they can play, will keep them more actively occupied during lunchtime and reduce the number of negative incidents that need to be dealt with. 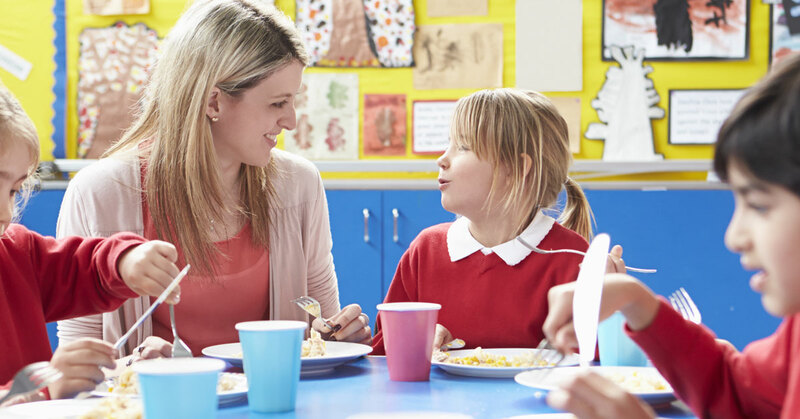 Not only will this lead to an improvement in their lunchtime experience, but their social interaction skills will benefit too having a positive impact throughout the day. Want ideas for playground games you can use in your school? Check out Problem-free Playtimes. Not only does it include 27 playground games that require minimal (if any) equipment, it also gives you a training video to use with your supervisors about resolving arguments between students. 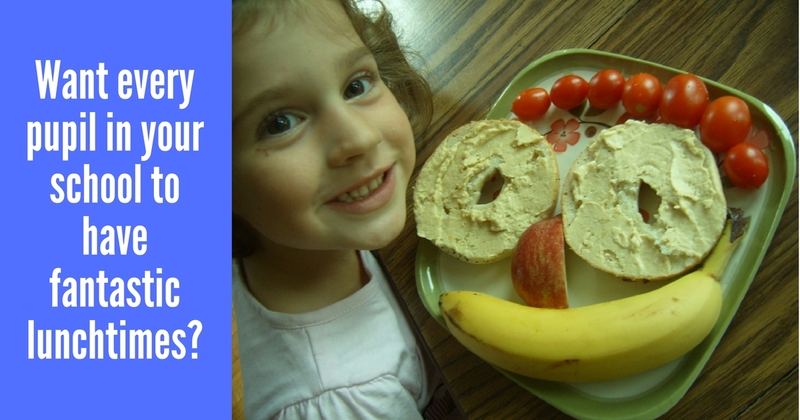 Want to make an immediate impact on lunchtime behaviour?